There are two categories for paint. Specifically, they are oil-based and water-based﻿ paints. The water-based paints, or latex, have various applications. It is quite popular on home furnishings and renovations. It is a type of paint that doesn't fade off quickly. But before you can proceed further, you should know first how to thin latex paint. This procedure is an essential step, considering that this mixture is thick. The painting process will become a troublesome task if you aren't able to thin it with water. If you are going to use a nozzle or spray gun, then thinning is mandatory. 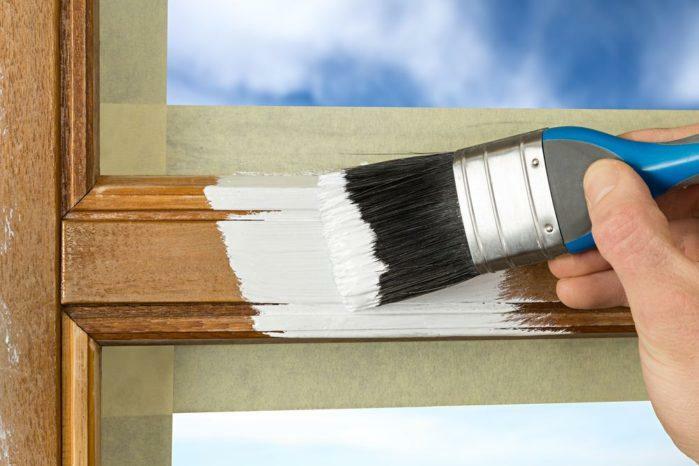 Overall, the process of paint thinning (regardless of the paint) needs extra precaution and care. 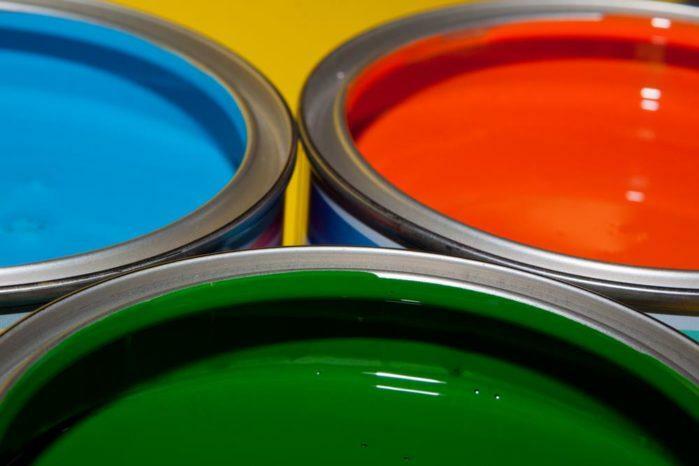 In this way, you can achieve the proper viscosity that your paint needs. Moreover, it would also prevent over-thinning that could damage the paint, too. The first thing that you need to do is to determine the actual thickness of the paint. 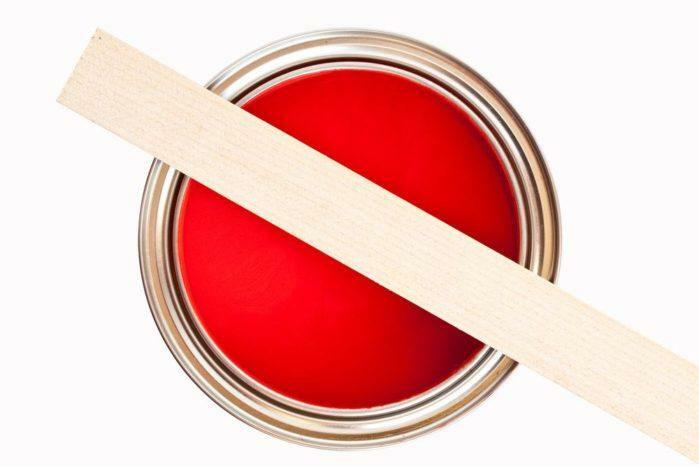 You need to open the paint can with the use of a flat object such as the edge of a screwdriver. Slip it down to the lid until and push it upward to lift off the cover. Once you uncovered the lid, you need to stir the paint for five to ten minutes. The stirring should be a repetitive downward and upward motion. This process will integrate the thick and light molecules in the can. As a result, it would balance the entire mixture. Use a paint stick in this process. Check the paint that is present on the paint stick. Lift it slightly above the can. If you notice that the paint comes off smoothly, it doesn't need thinning anymore. You can already start painting. If you thin it, the paint will become futile. However, if the majority of the paint sticks on the stick, you need to thin it. Since latex is a water-based paint, you need to thin it water. To do this process, you need to pour water into a bucket. If the painting project that you are going to do is quite extensive, you will need at least 5 gallons of water. If you can attain a perfect balance between the water and paint, the results would become even. For those that have small projects, a 1-gallon bucket will already work. Just assess the scale of painting project that you are about to take on. You need to add 118 ml of water for every gallon (3.7 liters) of paint that you are going to use. Moreover, we have to remind you that the water should have a lukewarm temperature. Apparently, you must not pour the water instantly as it can disrupt the paint. Instead, the addition should be in the form on increments. Just add from time to time while you are stirring. Of course, there is also a need for you to consider the brand of your paint when thinning. After all, some latex paint brands are thicker than the others. We can say that premium paints are thicker than the ordinary ones. Therefore, the former needs more water input when you thin it. Furthermore, we have to remind you that you should never exceed four cups of water per gallon of paint. That would make the paint useless and less cohesive on the surface. Once you got the right amount of water, you need to stir the mixture gradually. Still, use the paint stick to mix the paint with the water. Throughout the process, remove the stick from time to time. Check how smooth the paint comes off from the stick. 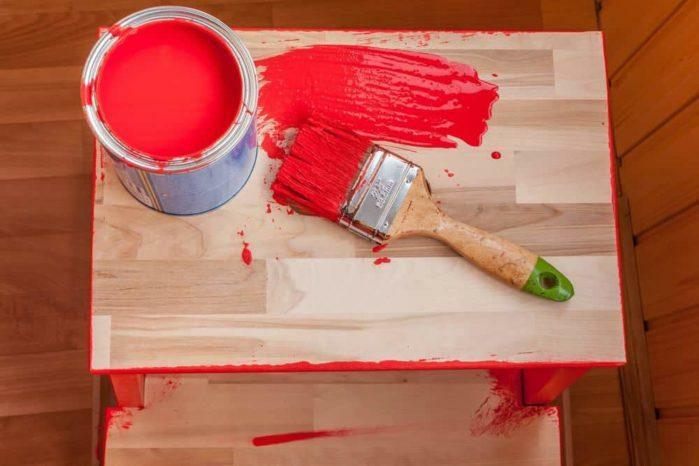 If you observe that the paint is still sticky or lumpy, pour additional water into it. You need to repeat this process until you can get a smooth and rich paint texture. When you finish the step mentioned above already, you need to pour your paint into a funnel. You need to hold the tool over a separate can. You can use a ladle to scoop out the paint to the funnel. If the flow of the paint is fluid and smooth, you are successful in your project. The paint is now fitting for any sprayers. If the opposite happens, add more increments of water until you can achieve the finest result possible. At this point, you need to test the quality of your paint. Use a piece of cardboard and wood and apply the paint there. You can either use a paint brush or a paint sprayer for this process. Let the paint dry before you apply the second coating. After the second coating, let the paint dry again. Of course, you need to take note of the result. A paint that received too much thinning will continuously drip. On the flipside, paint that doesn't have adequate thinning will have an ugly texture, which is comparable to a peel of an orange. However, a good latex paint will remain on the surface with a smoothness that you will surely adore. 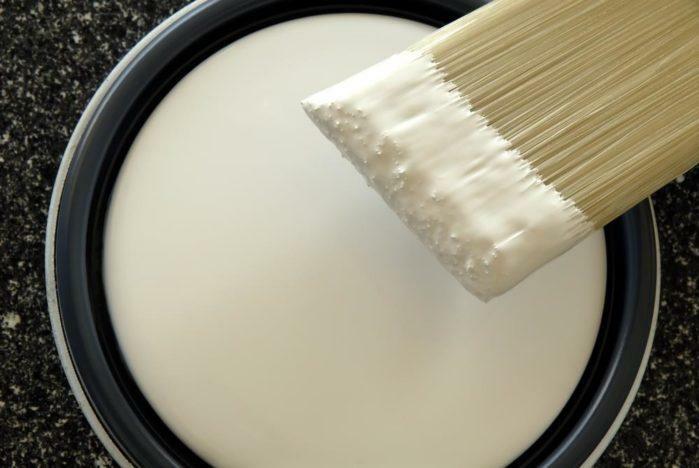 If the paint is still thick, you need to pour another half cup of water per paint gallon. You need to make sure that you are adding the water in increments so that you can get the necessary consistency on your paint. Repeat the process of testing your paint until you can finally get your desired results. If you are still having difficulties, then you should already invest on commercial thinners. However, you should be aware of their price. They are somehow expensive! Therefore, you should always try water first! Learning how to thin latex is a straightforward process. It doesn't involve too many tools before you can accomplish. You only need the paint, water, and essential mixing amenities and you are ready to go. It also doesn't require the touch of a professional. Even a simple homeowner would be able to do this! Did you learn from this simple tutorial? Give us your feedback regarding this article in the comment section below. We will be waiting!